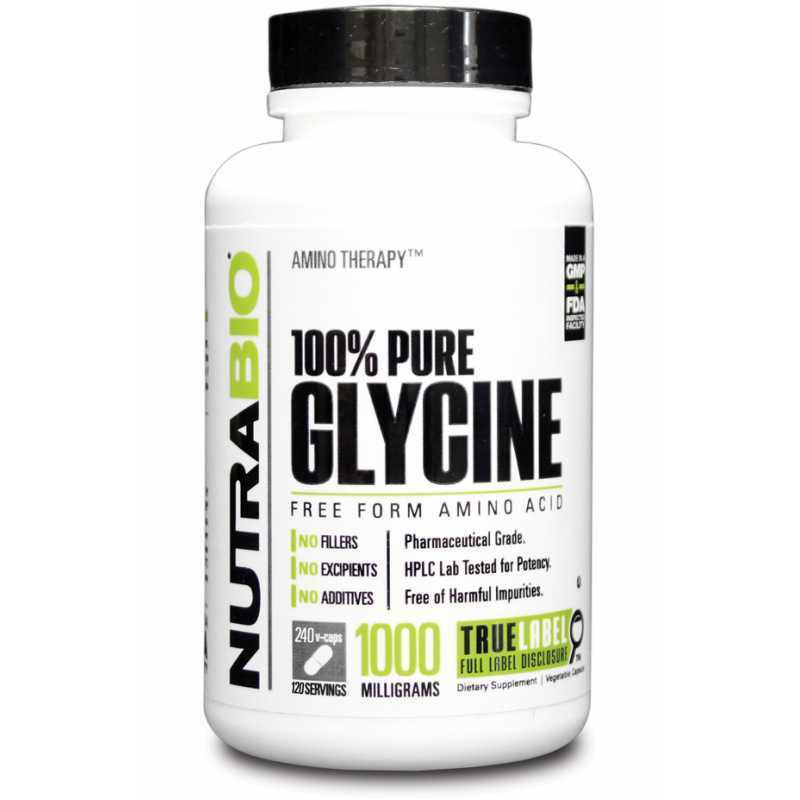 NutraBio 100% Pure Glycine is an amino acid, a building block for protein. Glycine is used for the body to make proteins. It is interfered in the transmission of chemical signals in the brain hence the calming effect on the brain. 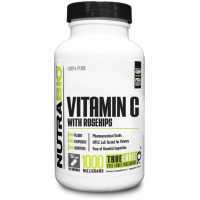 It is included in a balanced formula of amino acids, helps slowing down the process of muscle tissue corruption. Glycine helps recovering damaged muscles and rebuilding muscle tissues for those who participate intense workout. In addition, it can help removing lactic acid from the body. Lactic acid is a waste product produced during exercises and is responsible for the soreness in the 48 hours after an intense section. It may also increase the use and availability of growth hormone. This makes Glycine helpful as a treatment to certain disorders or improving well-being in general as well, for example disorders like inherited metabolic disorders and stroke, protect kidneys and liver from some harmful side effects of certain drug used and enhance memories.